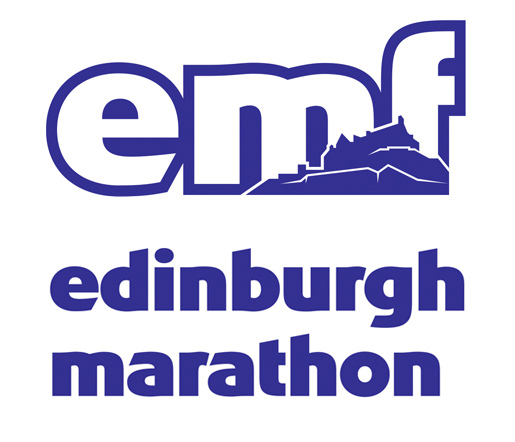 With its fast and flat route, the Edinburgh Marathon is one of the fastest in the world and a perfect choice for runners chasing a personal best. Join the Mercy Ships Team and raise much needed funds for our hospital ship. For more information and to register please contact the Fundraising Team or alternatively call 01438 727800. If you already have a place and paid your entry fee through the event organiser please join our team as an Own Place runner. There’s no minimum fundraising target, just raise as much as you can. Email events@mercyships.org.uk to join our team and we will send you a t-shirt and fundraising pack and our team will be on hand to support you every step of the way.